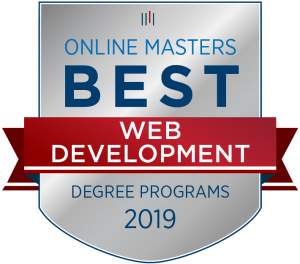 The University of Florida College of Journalism and Communications online Master’s Degree in Web Design was ranked number three for “Best Front-End Development” by OnlineMasters.com for 2019. 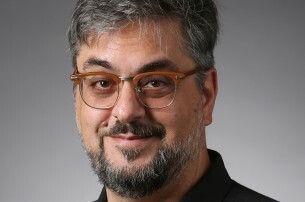 The OnlineMasters.com team of industry experts, hiring managers, current student and alumni evaluated every online master’s degree program in Web Development to determine the six best programs in the U.S. The online Master of Arts in Mass Communication features specializations in Audience Analytics, Political Communication, Web Design, Digital Strategy, Public Relations, Global Strategic Communications, Public Interest Communications and Social Media. Tagged as: Online Master's Degree Program in Web Design, OnlineMasters.com.